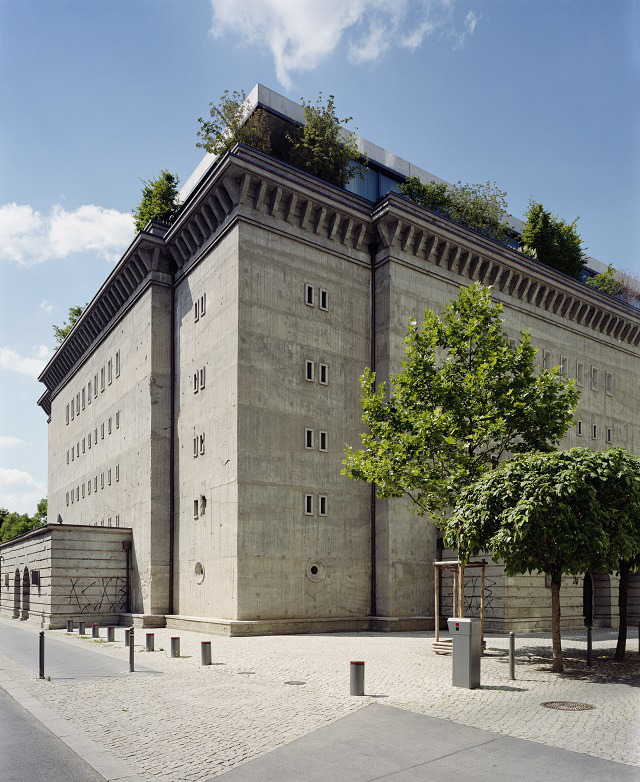 The private collection of the art collector Christian Boros hidden behind the impressive walls of a huge gloomy bunker that was used as a place of storage for bananas in GDR is a must see for every lover of contemporary art on their visit in Berlin. 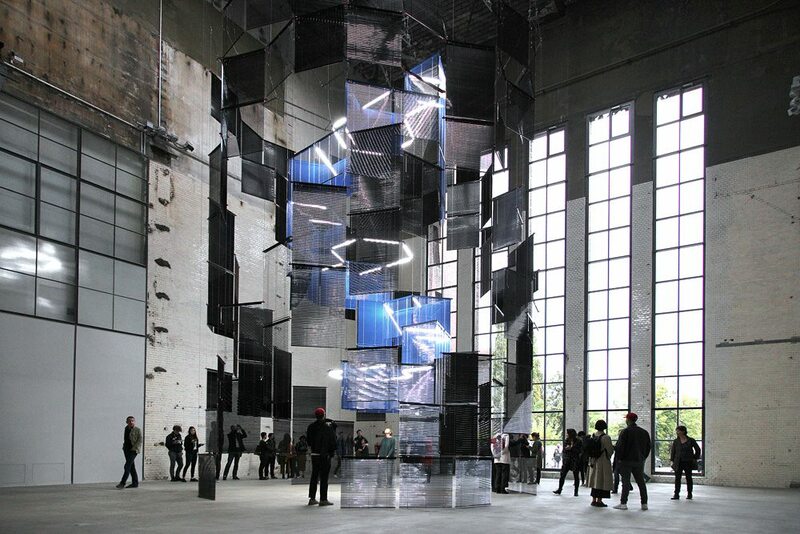 The current exhibition features the works of Martin Boyce, Andreas Eriksson, Guan Xiao and more. To go inside, you need to book a tour on their website. 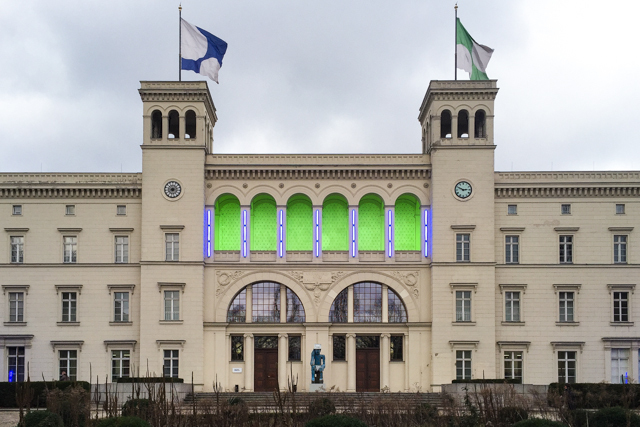 Hamburger Bahnhof is perhaps Berlin’s best space to see contemporary art. The permanent collection is world class, and the architecture is uniquely awesome – it is indeed a former train station, and the museum designers did well to convert the halls and long corridors into a sort of shrine for big ideas and creative feelings. Check out their current exhibition featuring Sol Calero’s fantastic installation Amazonas Shopping Center. Now that you know where to get all the materials for your artistic endeavors, it’s time to get inspired! 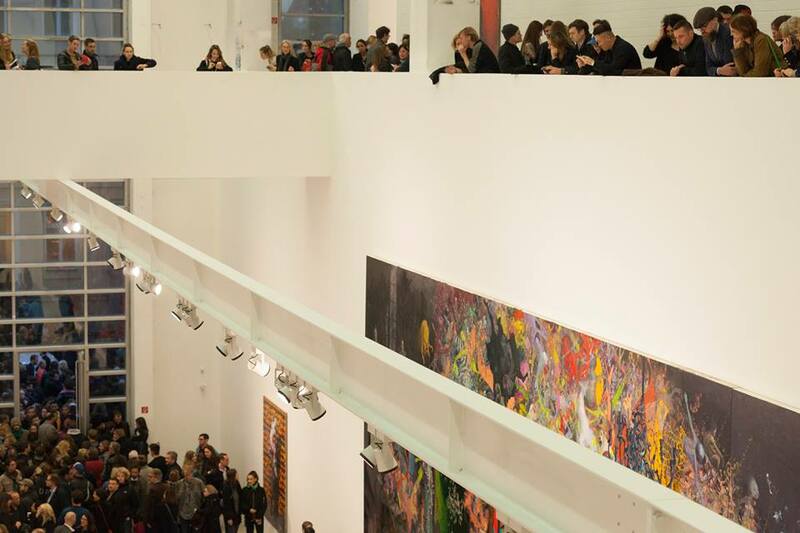 For this purpose, few places are as appropriate as the St. Agnes Gallery of contemporary art. It’s located in a Brutalist building that used to be a church and it’s free of charge. 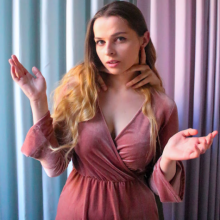 Don’t think twice, it’s really alright. Blain|Southern is one of the biggest and most established privately owned galleries in the Potsdamer Straße area. The founders Harry Blain and Graham Southern started in 2010 with two spaces, one in London and one in Berlin, showcasing the work of the most acclaimed artists of our time. 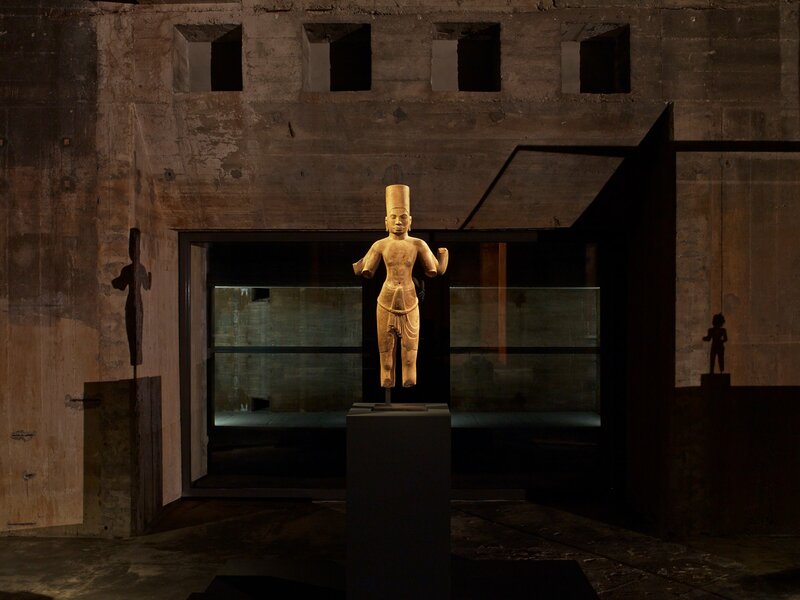 The Berlin gallery is located in the former printing press of the German newspaper Der Tagesspiegel which gives them over 1300sqm of space for their exhibitions, making it the perfect space for huge sculptures and larger paintings. Apart from Wunderkammer – the permanent exhibition of the founder’s Thomas Olbricht private gallery, the me Collectors Room lends its spaces to other artists as well. Always a treat during the Berlin Art week! The ”me” in the name, indicating the concept ”modern energies”, is validated by the interesting events organized in the gallery. 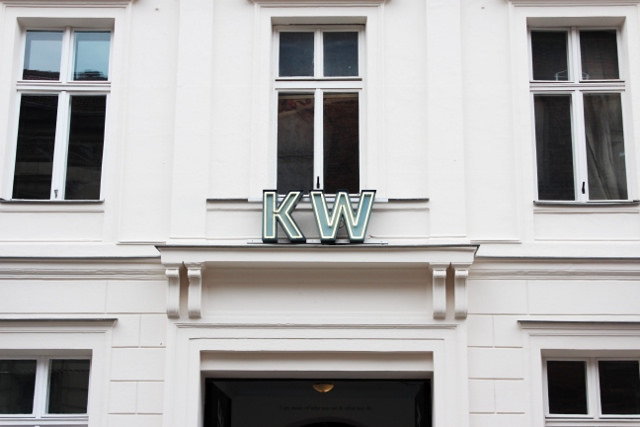 The KW – short for Kunstwerke (which means artworks) – is one of the most important museums for contemporary art in Berlin. 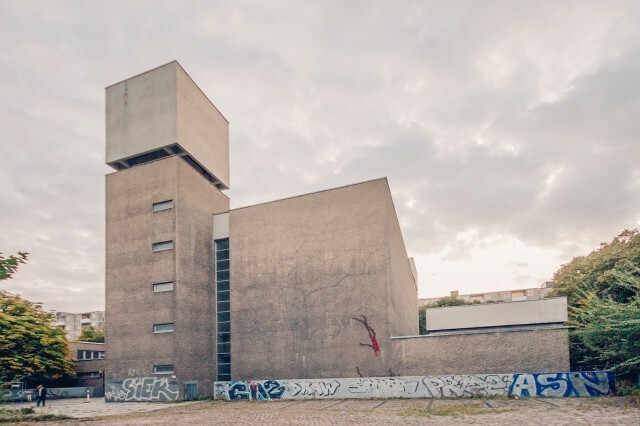 It’s not only the main host of the Berlin Biennale but also features many different exhibitions per year with a quite diverse program covering photography, painting, sculture and video art. They have a lovely cafe in the yard as well. You’ll find this private art collection that’s celebrating its 10 years anniversary this year particularly cool if you’re into time based media – video, film, slide, audio, or computer technologies. 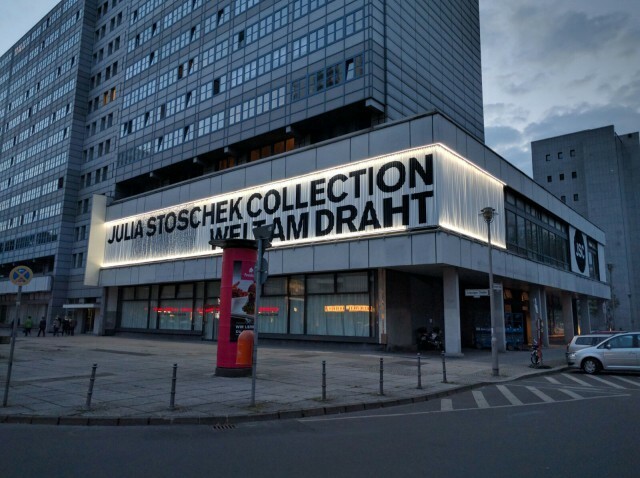 The main collection is located in Düsseldorf, but since 2016 there is also a space in Berlin located in the former Czechoslovakian Cultural Center on Leipziger Straße. Owned by Monika Sprüth and Philomene Magers, this commercial art space is also present in London and Los Angeles. The gallery has been around for over 30 years now and it continues to display works of well renowned artists like Thomas Demand and Sterling Ruby while also inviting fresh up-and-coming younger artists such as Cyprien Gaillard, David Ostrowski, Michail Pirgelis, Analia Saban, Alexandre Singh and Ryan Trecartin and Lizzie Fitch. A relatively new art space in Kreuzberg that genuinely stands out on our list as it presents the works of international contemporary artists along with Imperial Chinese furniture and Southeast Asian Sculptures. This juxtaposition invites a dialogue between periods and mediums. The museum is located in a former Second World War telecommunications bunker. 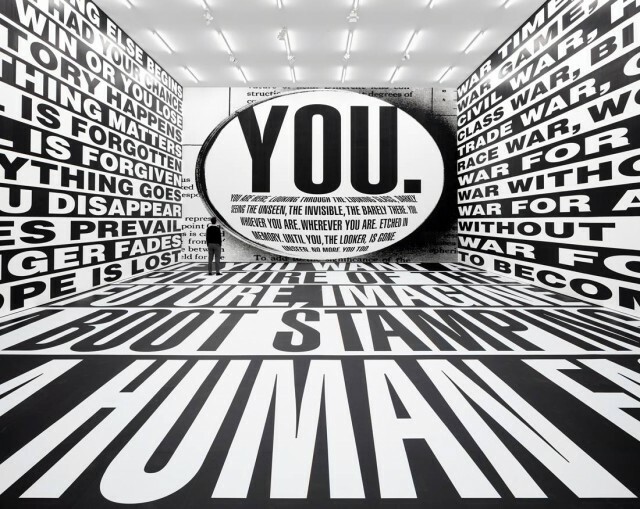 The KINDL center for contemporary art is the newest place in our list and it’s a quite impressive one at that. Housed inside the former KINDL brewery it adapted the original name from the local beer brand, but not much more. They haven’t had a lot of exhibitions yet, but what is currently on display looks like this place has a promising future!